In case you need another excuse to get off the couch (and think about a treadmill desk). . . it appears “too much sitting” may in itself contribute to the progression of heart plaque. . .
SAN DIEGO, CA — Each added hour spent sitting was associated with a 14% increase in coronary artery calcium (CAC) score, independent of traditional risk factors, including physical activity, in a study of middle-aged subjects without cardiovascular disease. 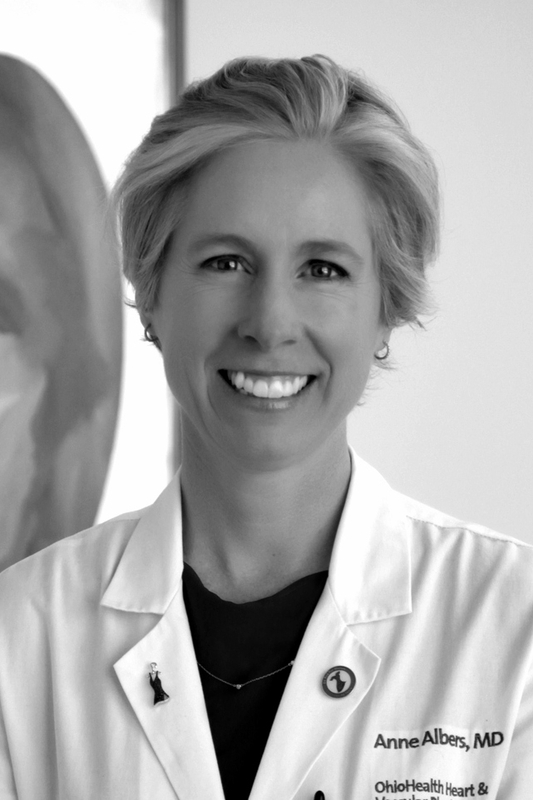 “Our study contributes to the growing body of evidence whereby health consequences of ‘sitting too much’ appear to be distinct from those of ‘too little exercise,’ and [it] suggests that increased subclinical atherosclerosis may be one of the mechanisms through which sedentary behavior increases CV risk,” Dr Jacquelyn Kulinski (Medical College of Wisconsin, Milwaukee) told heartwire from Medscape. The researchers examined data from 2031 participants in theDallas Heart Study who were aged 20 to 76, with a mean age of 50. Just over half (62%) were women, and about 50% were black. 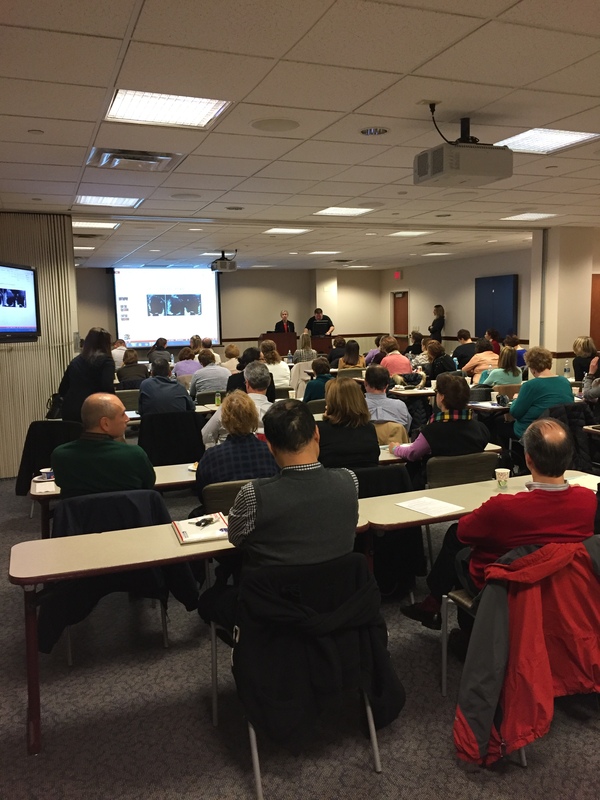 Participants had a CT scan to measure CAC; a CAC score above 10 was deemed positive and a score below 10 was deemed negative. In addition, the participants wore a watch accelerometer for at least 4 days to measure body movements, which were classed as sedentary, light activity (nonexercise), or moderate to vigorous physical activity. On average, participants were sedentary for 5.1 hours a day, but this ranged from 1.1 to 11.6 hours a day. Older people, those with a higher body-mass index (BMI), and those with diabetes or hypertension were more likely to spend more time sitting. After adjustment for BMI, systolic blood pressure, total cholesterol, HDL cholesterol, statin use, type 2 diabetes, smoking, household income, education, marital status, employment, and moderate to vigorous physical activity, each hour of sedentary time was associated with a 10% higher odds of having CAC (adjusted odds ratio 1.10, 95% CI, 1.01–1.21; P=0.035). Moderate to vigorous physical activity was modestly associated with CAC in models adjusted only for age, gender, and ethnicity, but the association disappeared after adjustment for traditional cardiovascular risk factors, including smoking, diabetes, BMI, cholesterol, and blood pressure, Kulinski added. Even though study participants exercised only an average of 6 minutes a day, other studies in marathon runners have also reported that exercise was not associated with CAC, she noted. 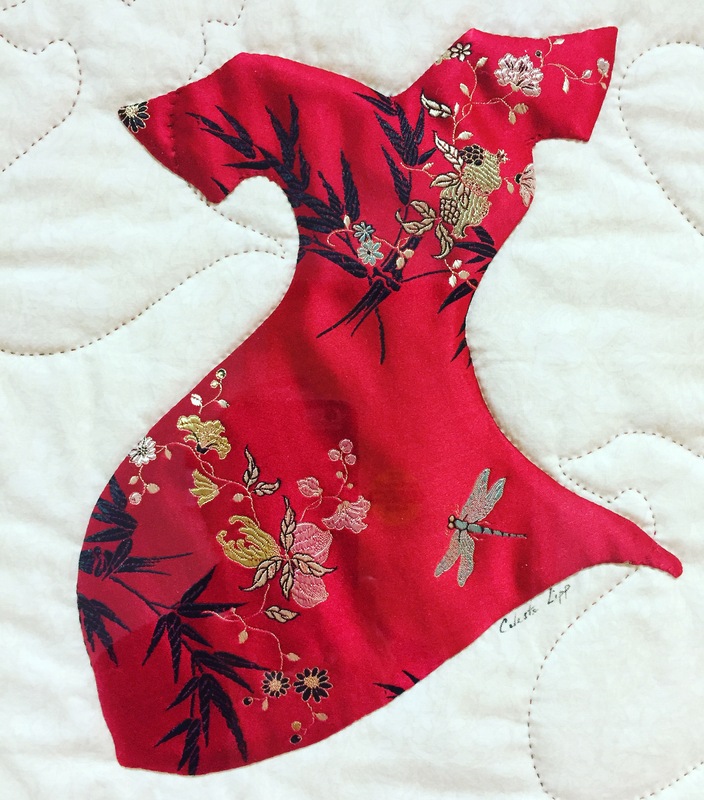 This entry was posted in exercise, Heart Health, Uncategorized and tagged Exercise, heart health, heart healthy, Lifestyle, prevention, sitting on February 19, 2016 by The HeartHealth Doctors. 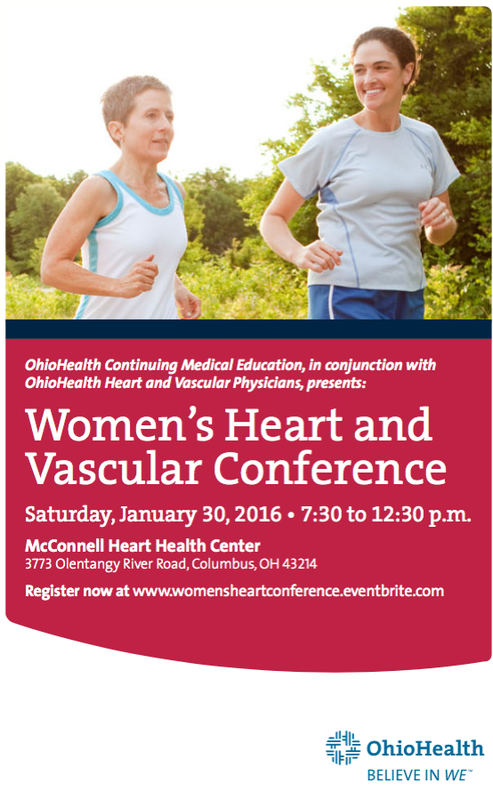 The OhioHealth Women’s Heart & Vascular Program CME event on Saturday 1/30 was a fabulous kick off to February ~ Heart Month ~ which includes #WearRedGoRed for Women Friday February 5 and the Go Red for Women Luncheon here in Columbus on Thursday February 25 to benefit the American Heart Association. 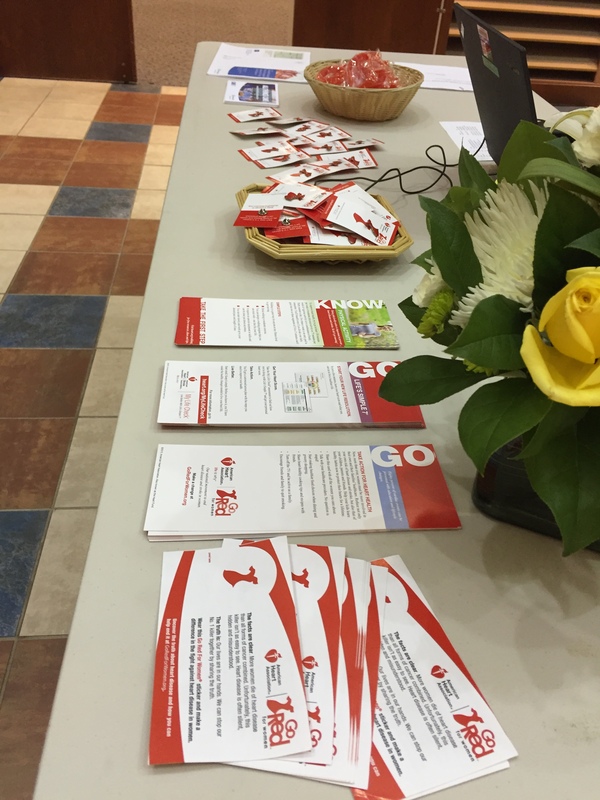 We appreciate the American Heart Association support for the conference (see registration table photo below) with Red Dress pins, wristbands, and great Know & Go cards for participants. 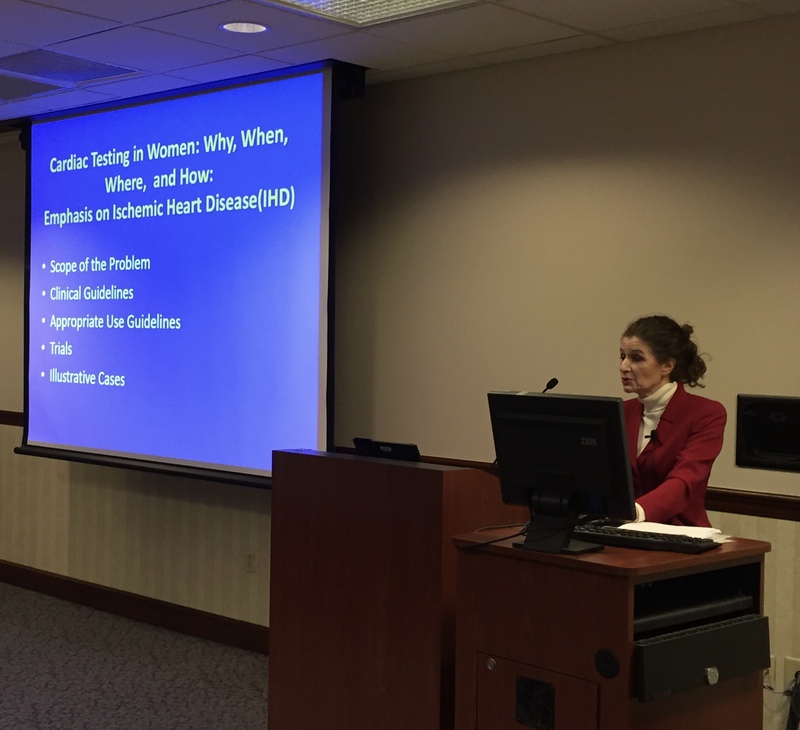 The morning event at the McConnell Heart Health Center brought together health care professionals interested in learning about Women’s Heart & Vascular Health; from Heart & Vascular physicians with keynote presentation from Dr. Ana Barac discussing CardioOncology. 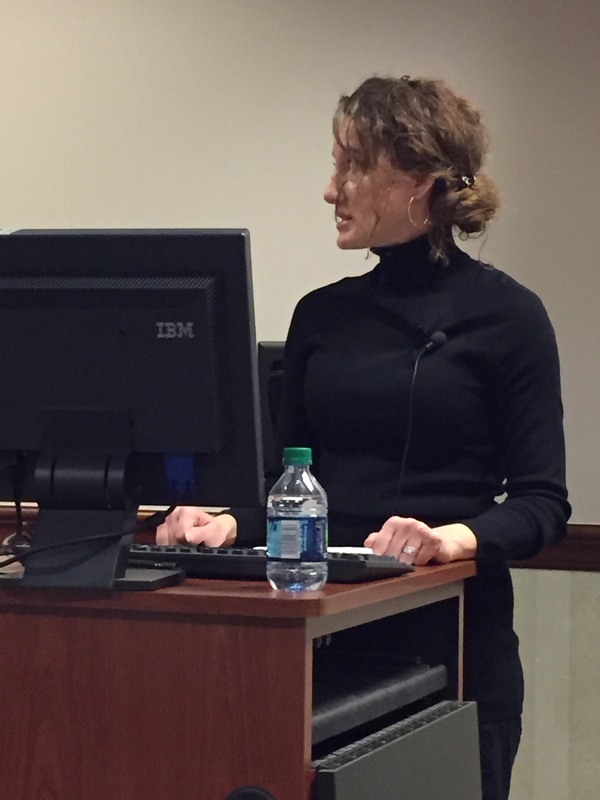 Dr. Mary Alton gave a great opening lecture on Women & Heart Disease, including Yentl syndrome. 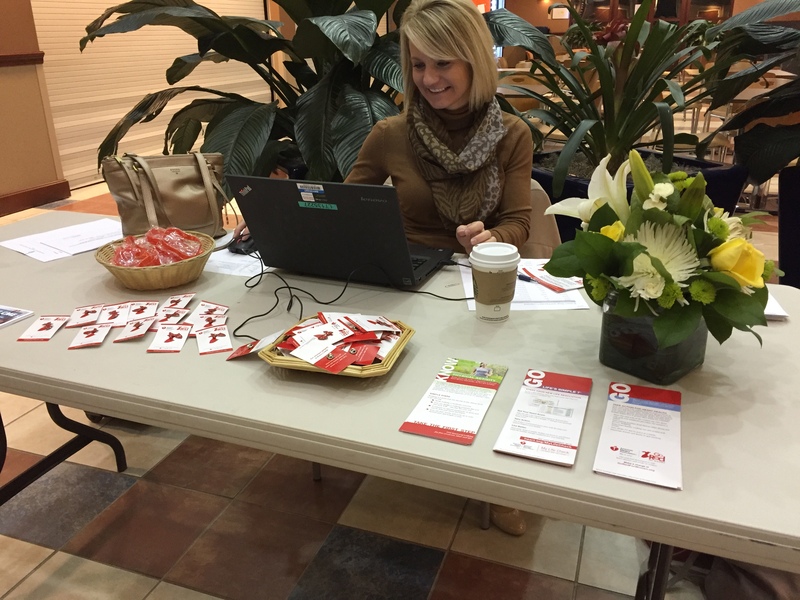 She covered cardiac testing for women ~ or how can we choose the best way to learn about a woman’s heart function. 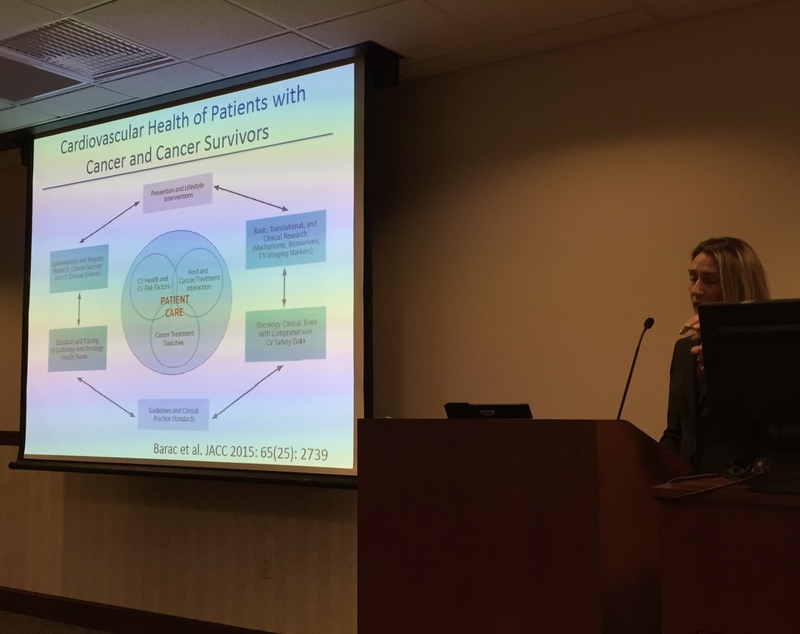 Dr. Barac presented current research in how to protect women’s hearts during chemotherapy for cancer; as well as the risk of high blood pressure (hypertension) and other risk factors that weaken a woman’s heart function when going through cancer treatments. 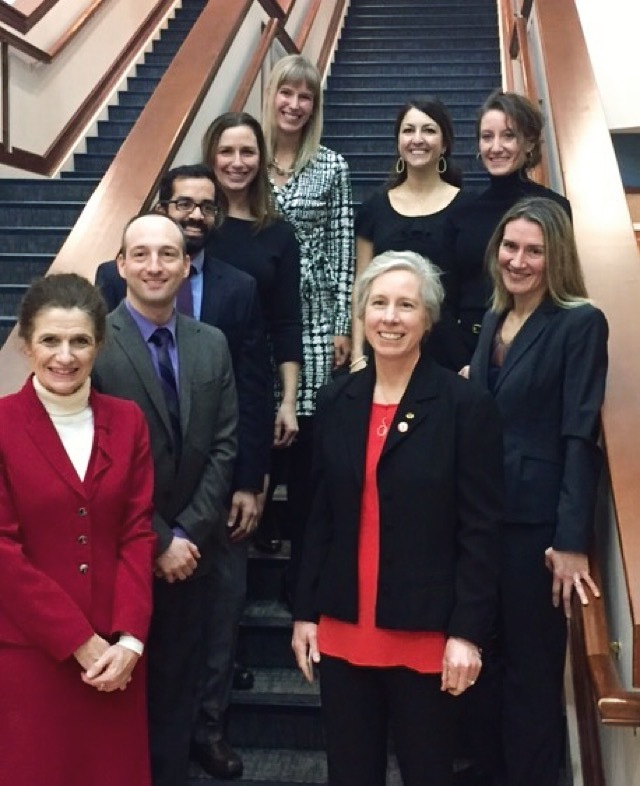 The OhioHealth Women’s Heart & Vascular Pregnancy Predicts Risk Program ~ why was this started & what’s a risk from pregnancy? 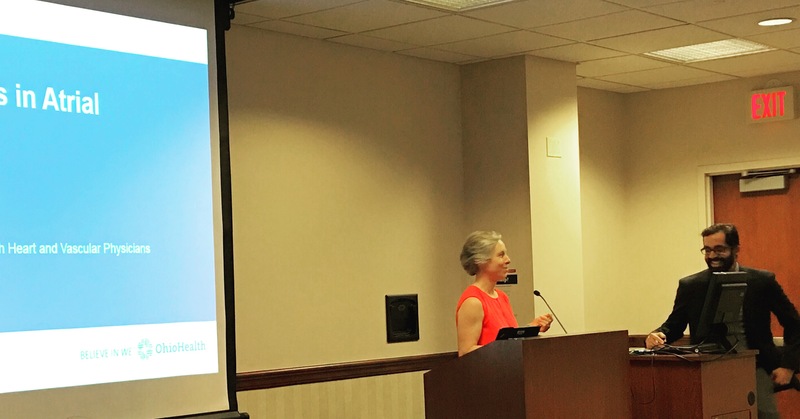 was introduced by Dr. Laurie Amburgey, Maternal Fetal Medicine, and discussed by Dr. Ashley Chambers, Internal Medicine. 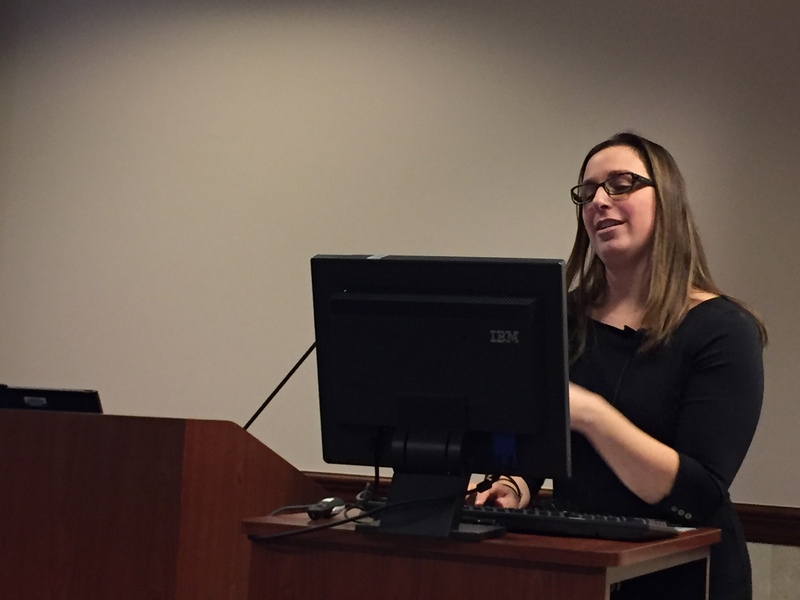 Both providers discussed the fact that a woman’s heart risk with pregnancy issues like pre-eclampsia doesn’t stop with delivery of the baby. Dr. 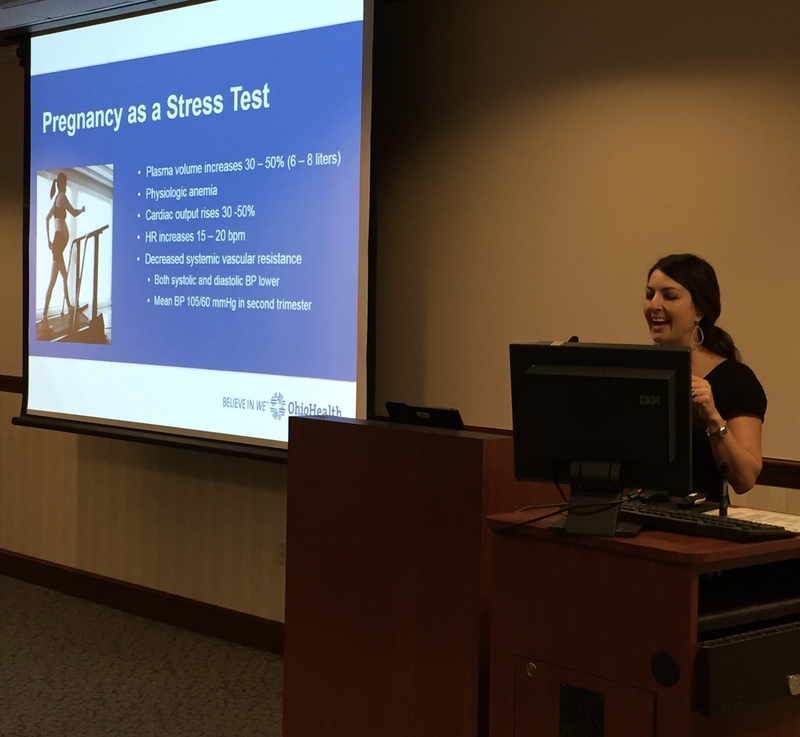 Chambers told us about the OhioHealth program to be sure women have appropriate risk factor management in the years after having a pregnancy that predicts Heart Risk. 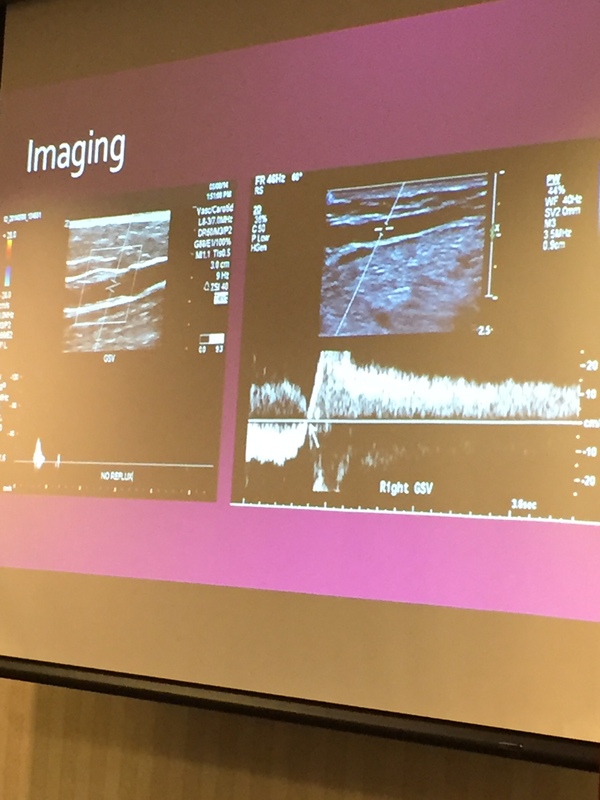 Dr. Joddi Neff with Riverside Radiology and Interventional Associates gave a great “Ask the Expert” session on Vascular Medicine – (a big topic that could have its own conference) and focused on risk of blood clots with hormone therapy, and management of venous diseases for women. Dr. David Nicholson and Dr. Jayme Rock-Willoughby with OhioHealth presented the session “From ER to CR” highlighting the “Nose to Navel” goal for early EKG for women with symptoms occurring in that anatomical range, and the Women’s Cardiac Rehab programming launched at the McConnell Heart Health Center in 2015 ~ an effort to get more women through Cardiac Rehab. Dr. Anish Amin, a Heart Rhythm Specialist closed with an excellent talk on Women’s risk for stroke with atrial fibrillation (a heart arrhythmia). 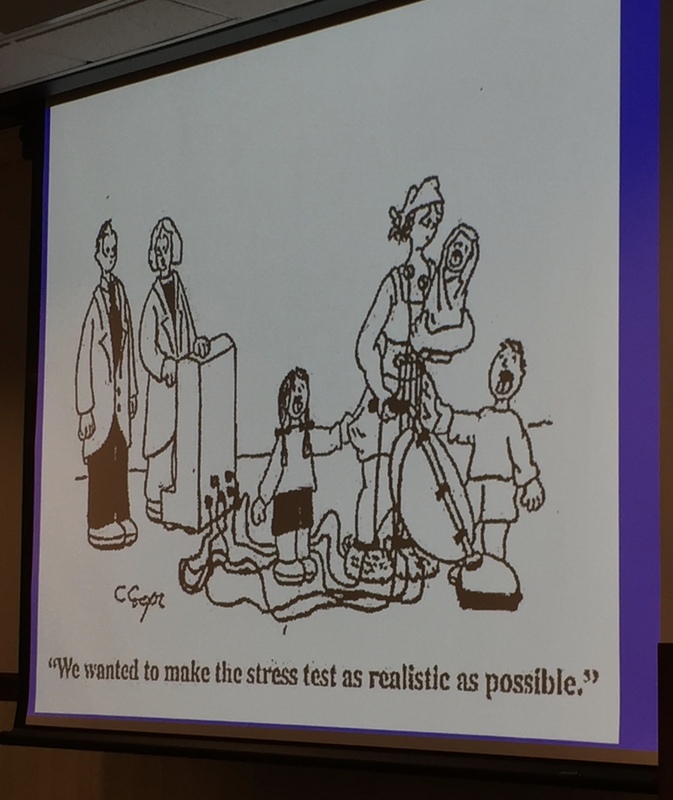 More to come with take home points for patients from the morning sessions. This entry was posted in Heart Health, women and tagged Cardiac Rehab, Cardiac Rehabilitation, cardiologist, CardioOncology, GoRed for Women, heart health, heart month, OhioHealth, symptoms, Vascular Medicine, women on February 3, 2016 by The HeartHealth Doctors.